We are a unique name in the market to provide our respected customers an exclusive range of Thermocol Beans. 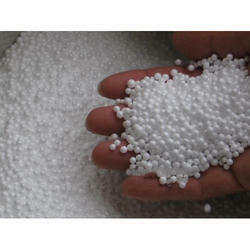 We are engaged in offering a quality approved range of EPS Thermocol Beans. Looking for Thermocol Beans ?